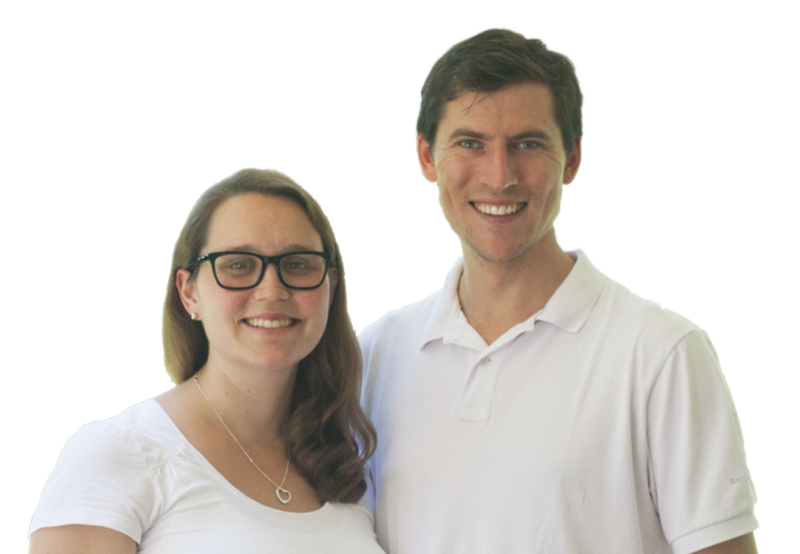 Gus and Sarah live in Fairfield in South West Sydney, and Gus is an Assistant Minister at St Barnabas Anglican Church Fairfield. The ethnic and cultural diversity of the area is seen in the 12 government schools within the St Barnabas parish where over 80% of the students have non-English speaking backgrounds and at Fairfield Public in particular where 15% of students are from refugee backgrounds. The Fairfield LGA is also the most socio-economically disadvantaged LGA in Greater Sydney. Yet it is also an area that offers great opportunity to share the Gospel with people open and willing to speak about their faith and hear about ours. The nations have come to us in Australia, seeking a new life and what better way can this be given than through introducing them to our saviour, the Lord Jesus Christ.